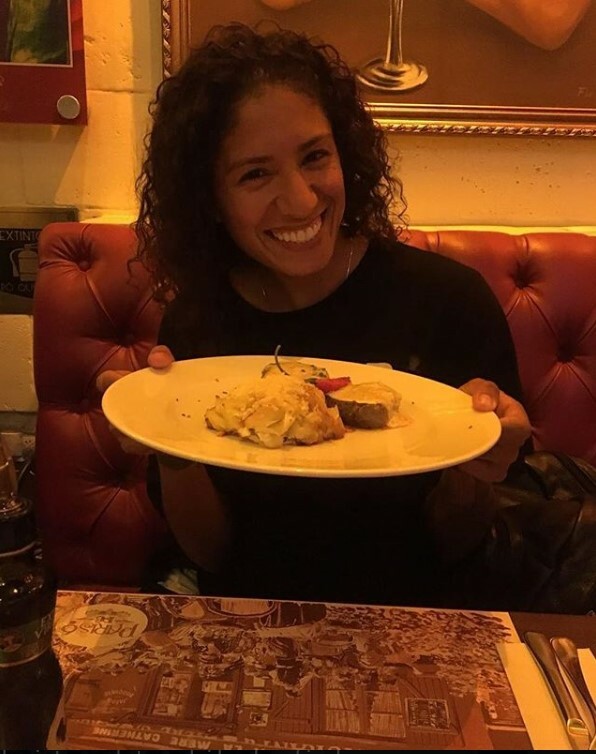 Cristiane Rozeira de Souza Silva, (15 May 1985) or simply knows as Cristiane, is football player of Brazilian heritage, and she is the part of Chinese football club Changchun Zhuoyue. 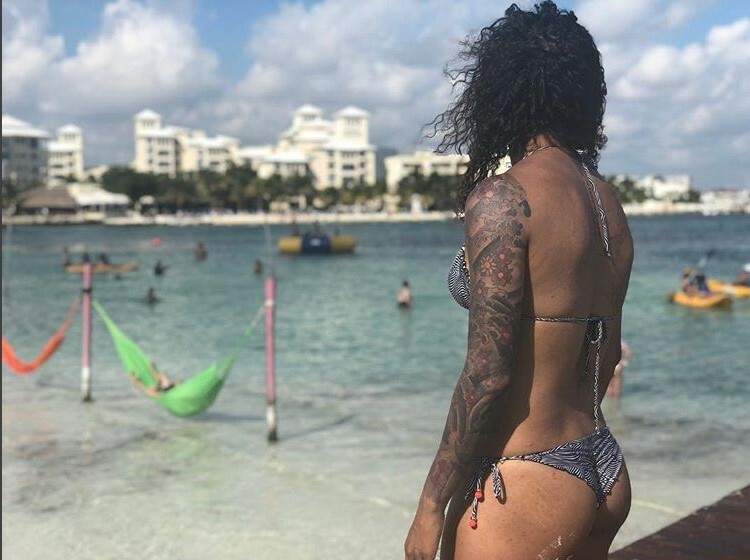 Rozeira is also very successful in representing her own national team of Brazil. Considering her position in the team (forward), she is often goal scorer or at least participant in scoring goals, assisting her teammates. Her achievements are plenty, but rarely did any player managed to achieve participating in four FIFA Women`s World Cups and four Olympic Games in a career. She had put herself on the map in 2004 at the Olympic football tournament held place in Athens (Greece). Sadly, Brazil lost in finals, but getting through to finals was their biggest success on the international level until then, winning silver medal doing so. 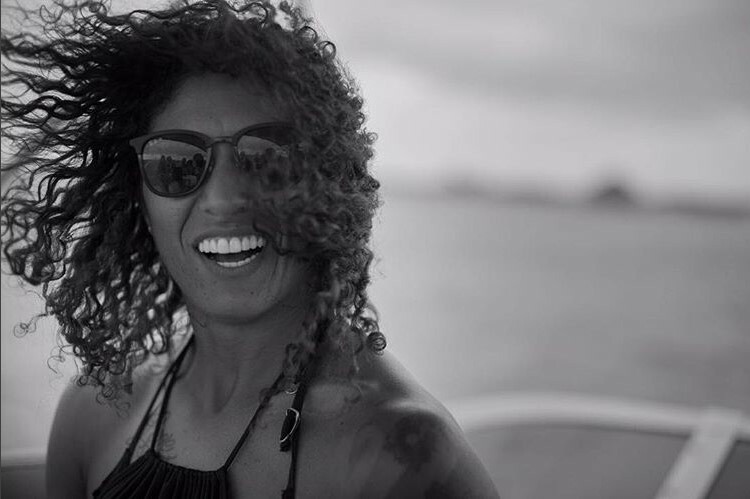 In that voyage, Cristiane scored five goals, winning top scorer award for that year. 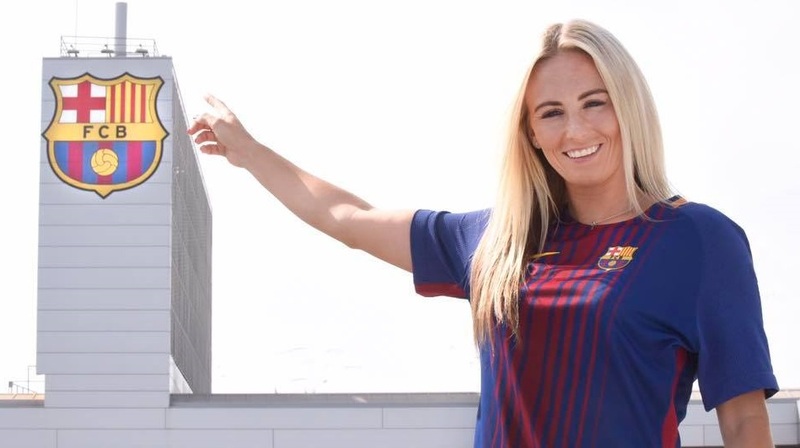 After playing for Atletico Juventus and FFC Turbine Potsdam in 2005, Sudamericano Femenino in 2006 (scoring 12 goals), and Linkopings FC in 2008, she decided to try her luck in the United States. 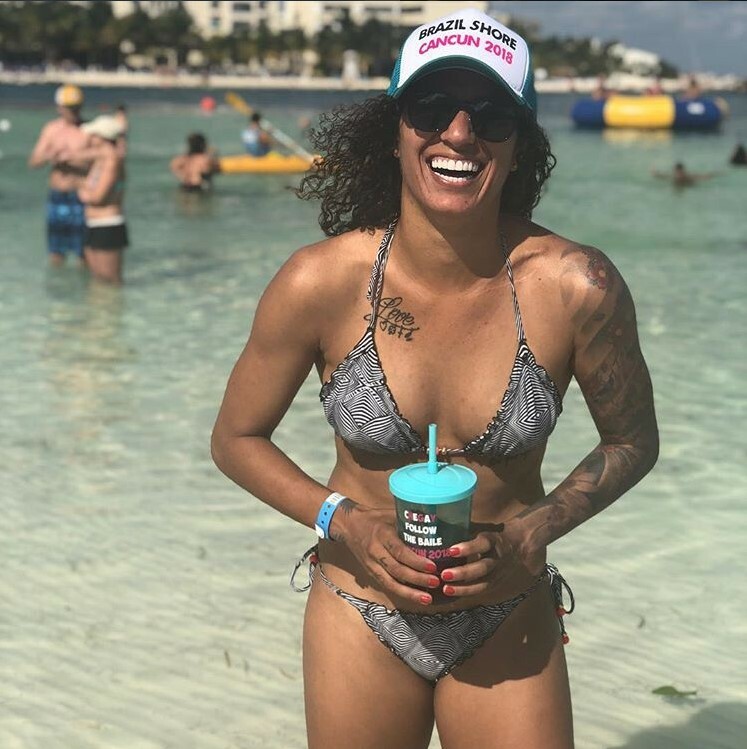 She signed for Chicago Red Stars and scored the first hat-trick ever in WPS (Women`s Professional Soccer) history in 2009. Those goals led Chicago Red Stars to a 3-1 victory over one of their biggest rivals FC Gold Pride. Her performance was awarded top scorer award and also securing her place league`s All-Star team. 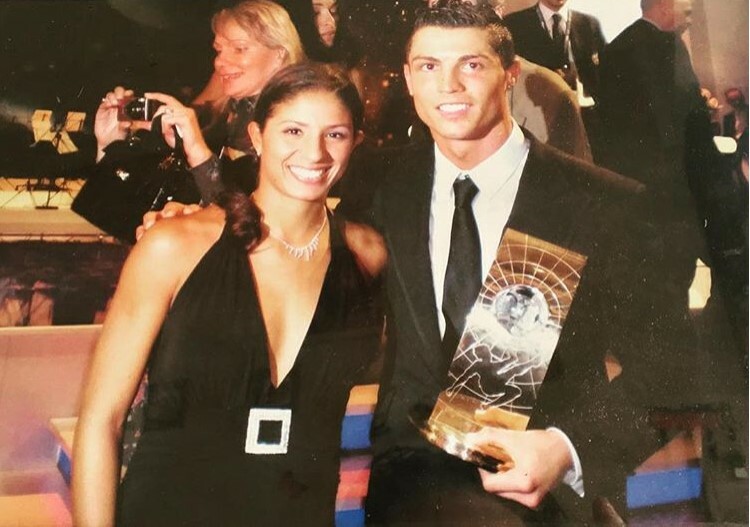 In her rich career she was part of some of the biggest and most successful women`s football clubs across the world: VfL Wolfsburg, Chicago Red Stars, Santos, Paris Saint-Germain FC, and over the course of her 15 years career won Top Scorer awards in 2009, 2012, 2006 playing for different teams every time. Being scorer of 86 international goals just goes to show her importance in the history of Brazil national team. 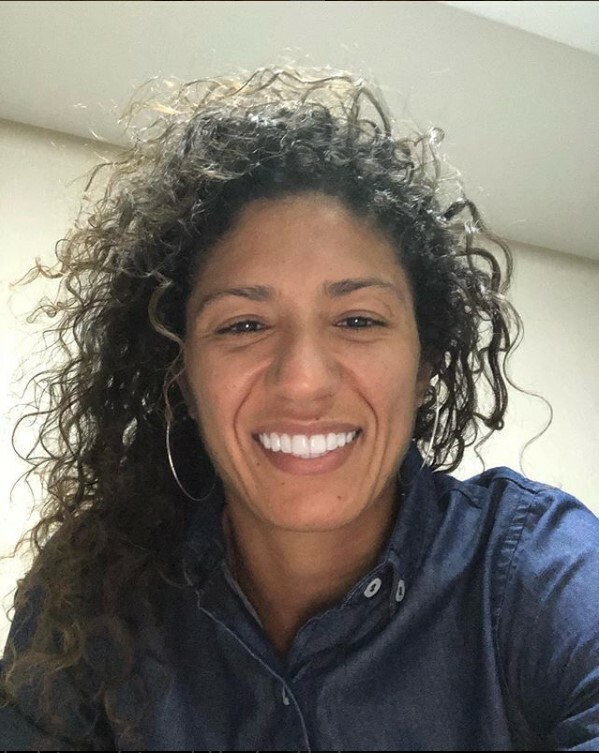 In 2017, 32 years old Cristiane parted ways with her national team, because she disagreed with Brazil federation`s decision to fire head coach Emily Lima (who was a first female coach in Brazil football history). That was just too much to handle for Cristiane. 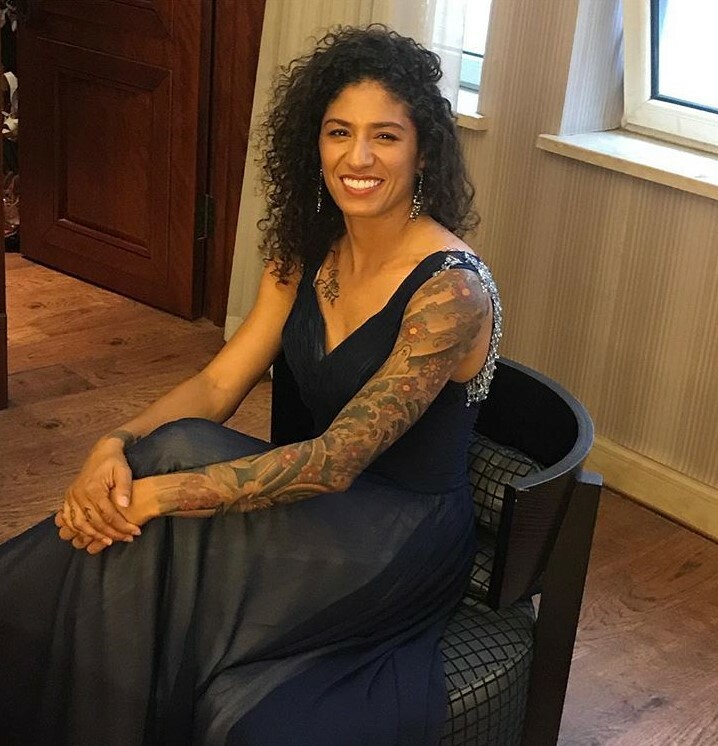 Besides that, she stated that her teammates also lacked payment from the federation, and that was also the reason why she decided to end her international career. 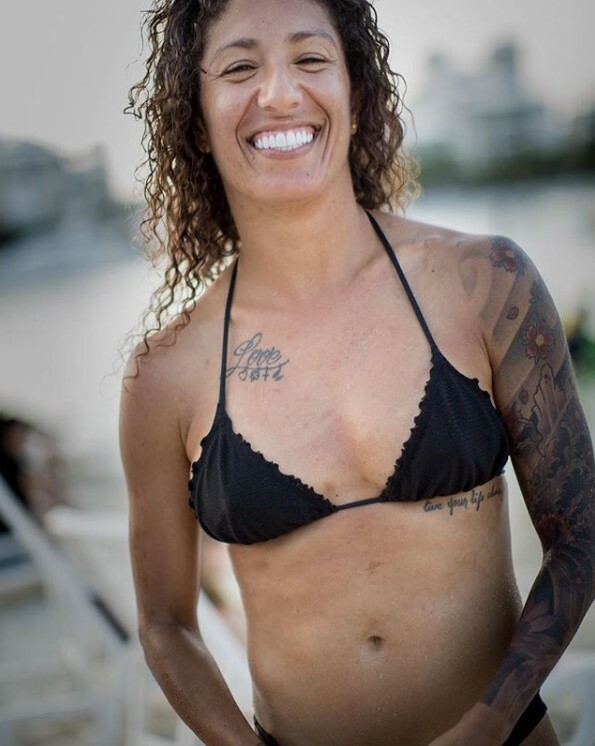 “I see no other alternative because of all the events and things that I do not have the strength to endure.” Said Cristiane Rozeira on her official Instagram page (@crisrozeira). Shortly after her decision, her teammates Franciele and Rosana also followed that decision, for the same reasons.